This indispensable handbook helps players of all levels produce better, more creative, and more varied bass lines. Divided into two sections - Playing Your Bass and Knowing Your Bass - it covers everything from tuning, reading music, scales and chords, and advanced techniques to tips on buying and upgrading a budget bass and troubleshooting. 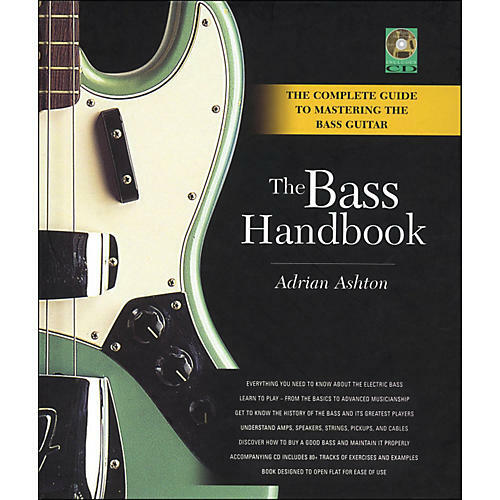 Along with a list of suggested listening and a reference guide, this book provides an unrivaled digest of bass information that might otherwise take an entire career to amass.